As reported here previously, DeMaio's office was involved in getting the Molasky project through city hall and the then-councilman appeared at the groundbreaking with Molasky executives and FBI officials. 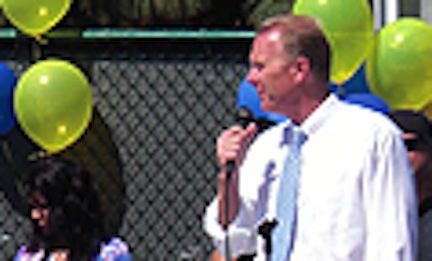 Faulconer's current mayoral campaign has gotten money from both Molasky and Robinson. photog921 Sept. 11, 2013 @ 2:38 p.m.
John Kitchin Sept. 11, 2013 @ 3:59 p.m.
monaghan Sept. 11, 2013 @ 9:17 p.m.